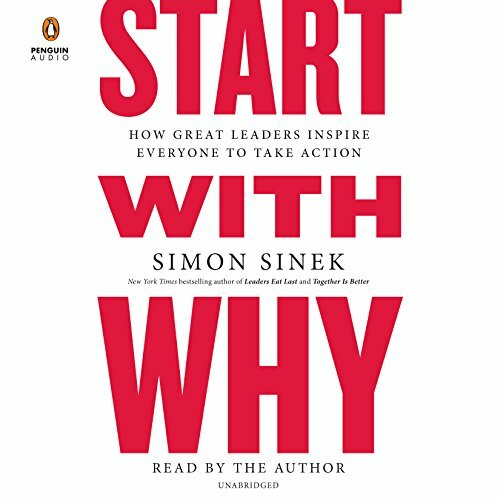 Showing results by author "Simon Sinek"
Beautiful companion to the book! Do you know how to play the game you're in? In finite games, like football or chess, the players are known, the rules are fixed, and the endpoint is clear. The winners and losers are easily identified. 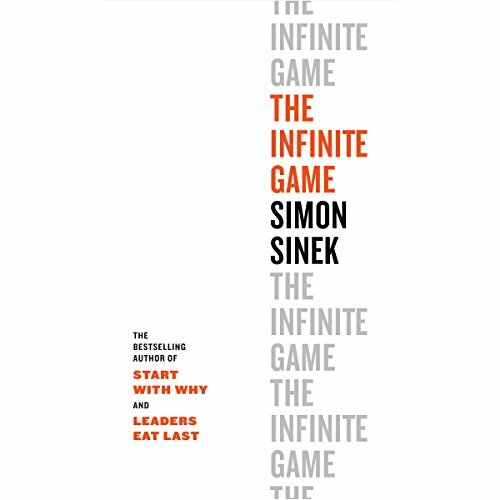 In infinite games, like business or politics or life itself, the players come and go, the rules are changeable, and there is no defined endpoint. There are no winners or losers in an infinite game; there is only ahead and behind. The more I started to understand the difference between finite and infinite games, the more I began to see infinite games all around us. 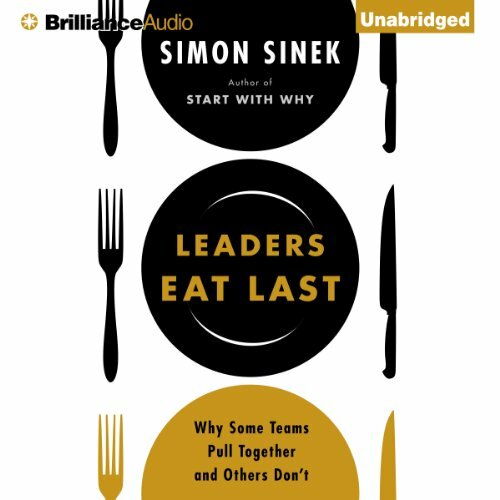 The inspiring, unlikely, laugh-out-loud story of how one woman learned to lead - and how she ultimately succeeded, not despite her many mistakes, but because of them. 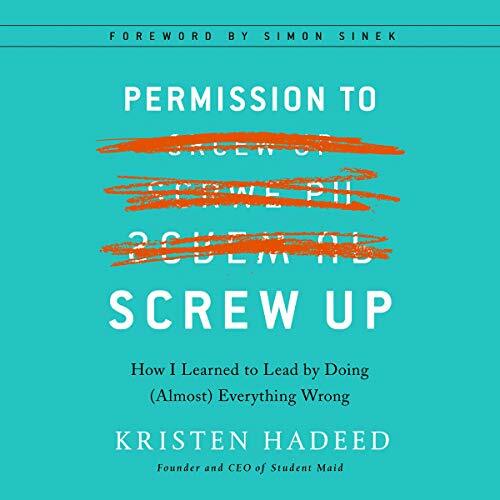 This is the story of how Kristen Hadeed built Student Maid, a cleaning company where people are happy, loyal, productive, and empowered, even while they're mopping floors and scrubbing toilets. 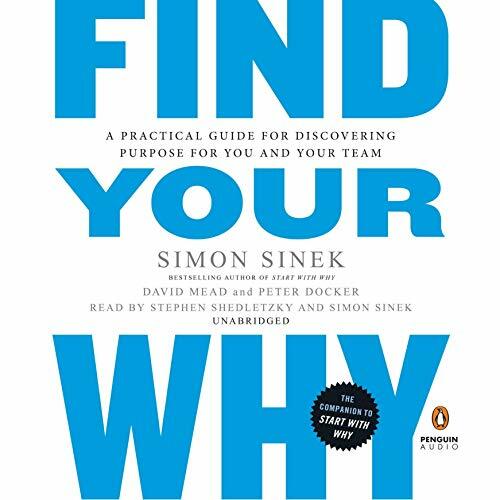 musl listen to this book! 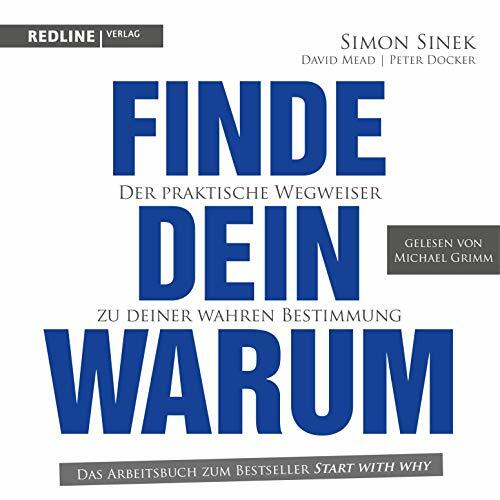 Der "The New York Times" Bestseller, jetzt endlich auf Deutsch: "Es spielt keine Rolle, was Du tust, es kommt darauf an, warum Du es tust." Mit ein wenig Disziplin, kann jeder lernen zu inspirieren. 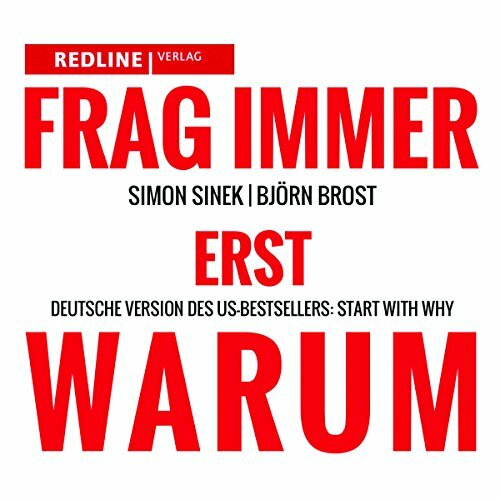 "Frag immer erst WARUM", bietet Dir eine unkonventionelle Perspektive, die die Gründe erklärt, warum einige Anführer und Organisationen innovativer und profitabler - und warum ihre Mitarbeiter und Kunden loyaler sind.